Autumn brings many changes for Canadians: the start of the hockey season, the waning warm weather, and beautiful autumn colours. For hikers in the Rockies, this time of year is special, with cool days, clear skies and magical Larch autumn colours. 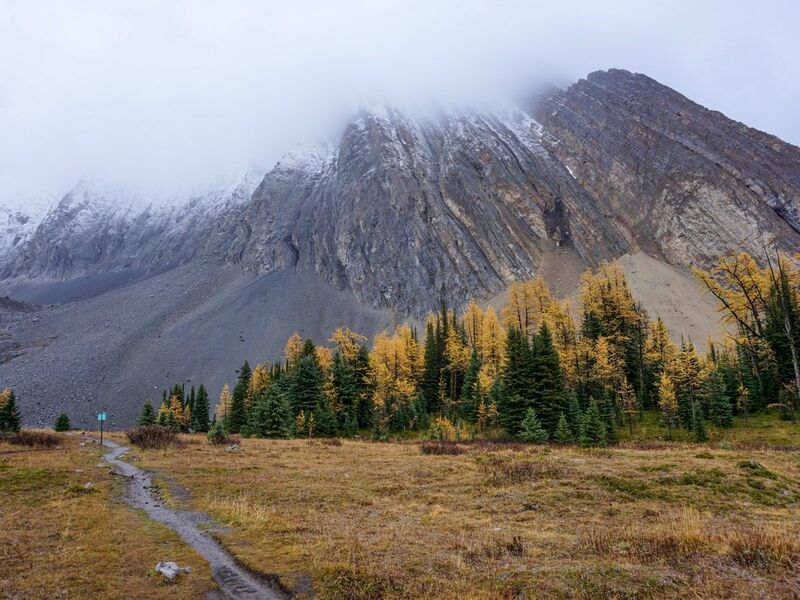 The Alpine Larch, officially known as Larix Lyallii, is the secret behind the magic of our autumn hikes. The Larch can only be found at a certain elevation, which is why you only get to see them in the Rockies. They are one of the few conifers that change colours and drop their needles. They only come out for a few weeks in September and we just got word that they are changing, so clear your weekend plans! Many casual hikers have hung up their boots, but now is the time to hit the trails. 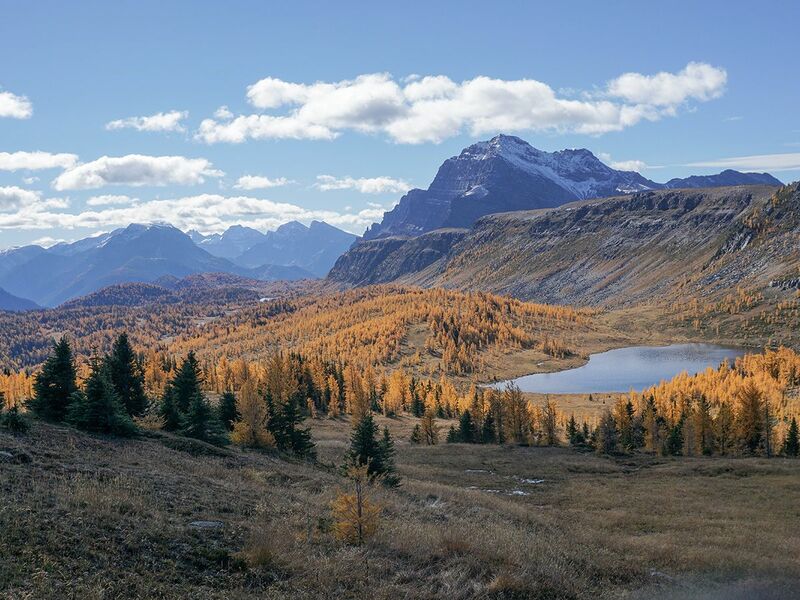 To find the best views this fleeting fall foliage, we cobbled together a list of the Top Five Larch Hikes in the Canadian Rockies. 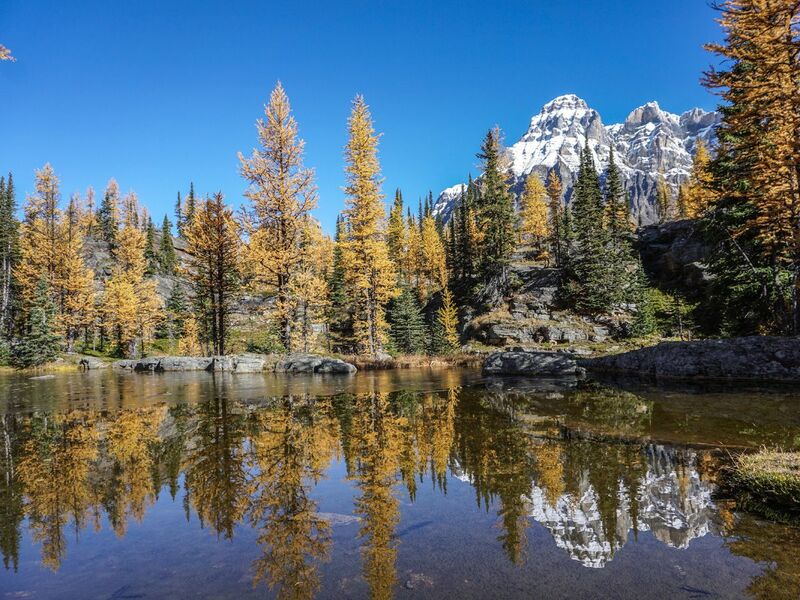 We love this hike, which is great no matter what time of year you do it in; however, the larches make this hike special. Starting at the Sunshine Ski Resort Parking Lot, this 19.0km trail quickly leaves the ski hill and travels up over 700m to a pass covered in larch trees.  You can push this hike further, if you have the energy for it, up over the pass and down to the stunning Egypt Lake and stay at the Parks Canada Egypt Lake Shelter (bookable through Parks Canada). You return the way you came up, with incredible views down the valley. Who doesn’t love Chester Lake? It’s great for the whole family, and now you have an excuse to do it again! 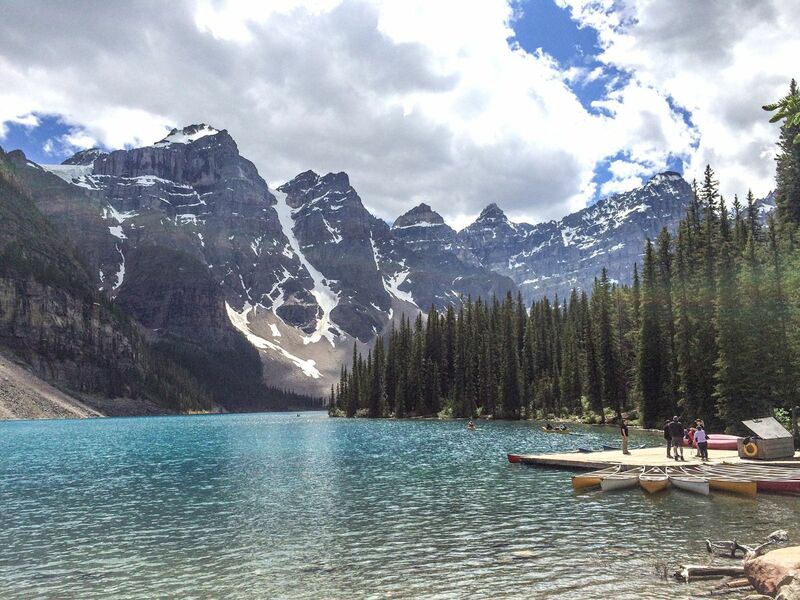 After walking up the short hike, that only gains 320m of elevation, you’ll reach the lake. It’ll be fringed with beautiful larches. Enjoy. Get to the parking lot at Moraine Lake early (like 8am) or, better yet, take the bus from the Lake Louise overflow parking lot and be prepared for crowds. The secret is out about this place, which is bound to happen when it gets the nickname “Larch Valley”. 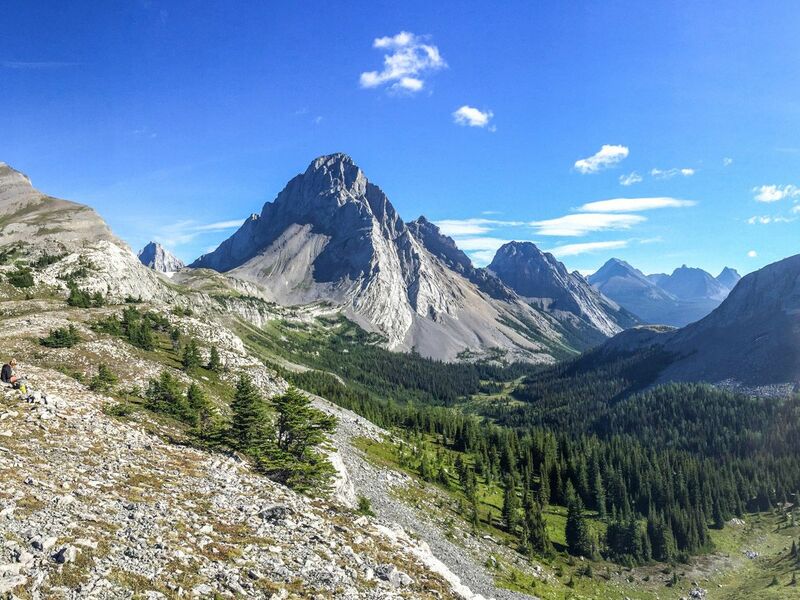 This hike has some of our favourite views of the Valley of the 10 Peaks. You can head to Burstall almost anytime of the year. They have good skiing in winter, and fun summer hikes in the sun, but the BEST time to go is autumn. The larches provide a great contrast to the evergreens. This 15.0km hike gains over 650m and ends with spectacular views to the beautiful Mount Assiniboine: the Matterhorn of the Rockies. This hike would honestly be #1 if it weren’t for the fact that you can only access it by bus or foot. Of course we support their decision to help preserve the ecosystem, it is after all one of our favourite hikes places in the Rockies. Access aside, this is THE place to see the Larches. Call ahead and see if there are any cancelations on the shuttle in. You never know.